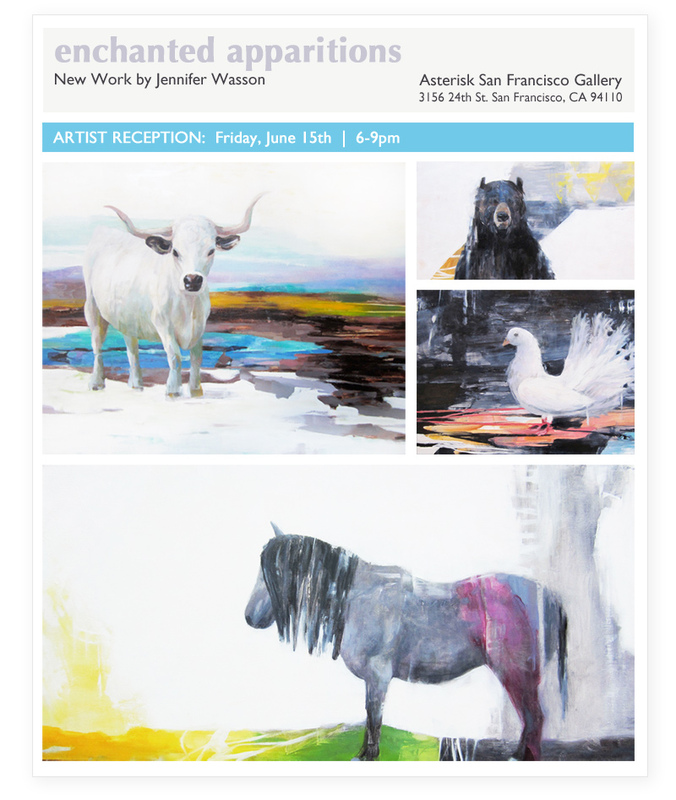 I’m currently having a solo show at Asterisk San Francisco Gallery (through the end of June) featuring my latest work. If you’re in the San Francisco area, come check it out. The artist reception is Friday, June 15th, 6-9pm!